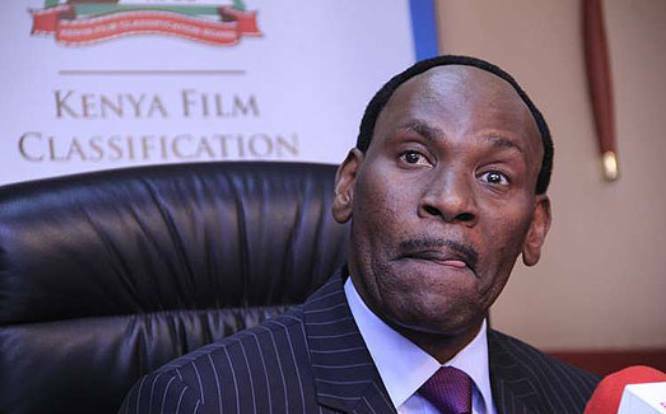 Kenya Film Classification Board (KFCB) CEO Ezekiel Mutua is loved and hated almost in equal measure. But if you hate him, you will just have to put up with Mutua for another three years. KFCB board of directors has renewed Mutua’s term as the Chief Executive for three more years, the moral cop will at the helm of KFCB until 2021. Mutua was first appointed CEO in October 26th 2015 when no one knew about KFCB. Under his stewardship, KFCB became one of the most powerful government agencies. 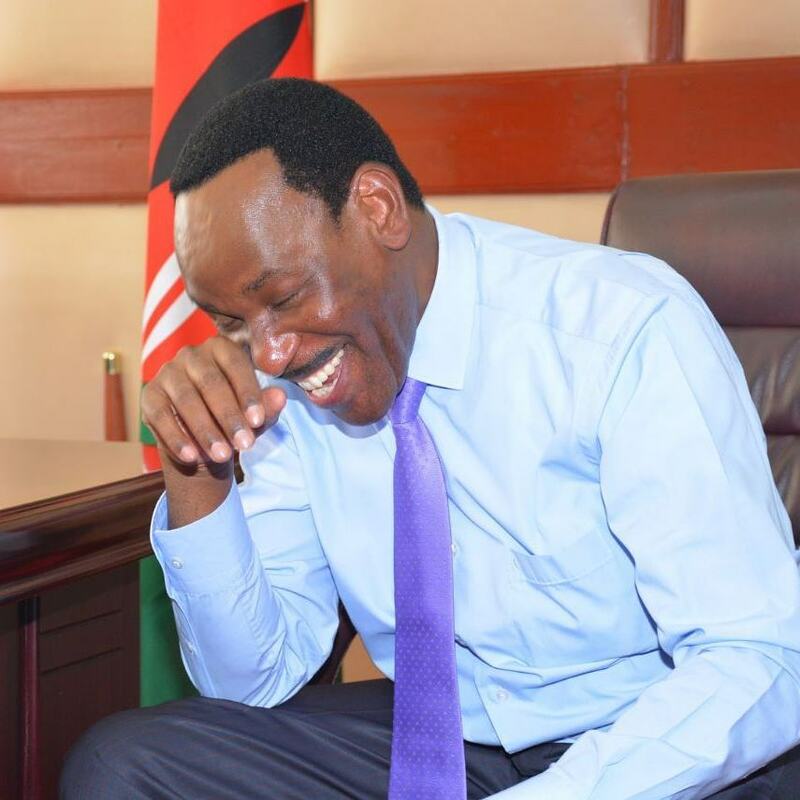 Speaking during a radio interview after his term was renewed, Ezekiel Mutua revealed that the board gave him two mandates when he was first appointed in 2015. The first mandate was to raise the profile of the board and to raise the revenue for KFCB. Mutua brags that he has achieved both mandates with a 99% success rate. “When I was first appointed, the board gave me two mandates. One, raise the profile of the board. I have done that by over 99%. When I came in no one knew about KFCB let alone pronounce it properly in full. That has since changed. Even government agencies were contradicting our mandate and so I made sure I set up the structures. Two was raise the revenue and I have done that raising it by over five times,” said Mutua.